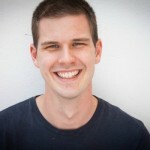 TEAM > Missions Resources > Does God Care Where I Go? 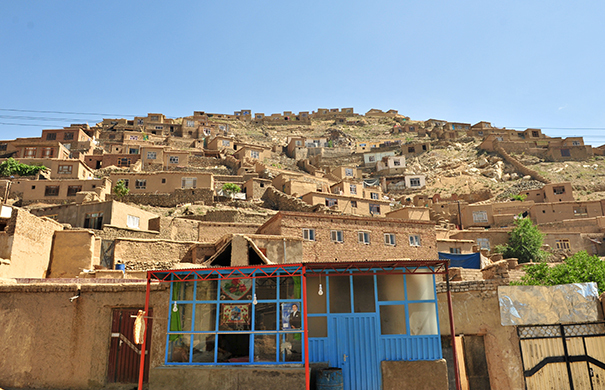 Many prospective missionaries feel God is leading them to move their lives across the world, but don’t know where. They may have some thoughts of where they would like to go, but they don’t hold strong convictions on any one place. TEAM has put together a series of blog posts on discerning your call and knowing when you’re called. But as a missions coach, I’ve often heard people wrestle with where they are called — either not feeling confident or feeling fearful that they will make a wrong choice. Yes, obedience is a crucial and vital part of the Christian life. But let’s be careful we don’t paint God as a game show host who offers three doors of possible choices but will only be pleased by one of them. In this situation, we are left to a mere guessing game, praying our choice is also His. But our God doesn’t play games with us. He is with us in our decision and destination. Paul, for example, was compelled to revisit all the places Barnabas and he had gone to together. However, after some disagreement, Barnabas took John Mark and went to Cyprus while Paul chose Silas and went to Syria and Cilicia (Acts 15:36-41). This doesn’t seem like a decision of morality, but a judgment call where a decision was made when no specific rule of Scripture applies. They parted ways, both serving the Lord and the Gospel in their respective cities. If by “God’s will,” we mean the unknown future, then yes. Every decision we make will impact our futures. But God’s plan for our future will not be thwarted. We tend to be preoccupied with what God’s unknown will is (future jobs, relationships, places, etc.) and less focused on what His known will is: “to seek justice and love mercy and walk humbly with your God” (Mic. 6:8); “look after widows and orphans in their distress and keep oneself from being polluted by the world” (James 1:27); “honoring your father and mother” (Ep. 6:1-2), loving your neighbor and delighting in the law of the Lord. We should give our worries and anxieties to the Lord about our futures, “for tomorrow will be anxious for itself” (Matt. 6:34). We should lift our eyes to the Lord in the present, “seeking first the kingdom of God and His righteousness, and all these things will be added to you” (Matt 6:33). Look at Paul’s missionary journey. At times, yes, he heard directly from the Lord (Acts 16:9-10). But other times, he was merely fleeing for his life and ended up in destinations based on circumstance or danger. Paul also changed his plans when attempting to visit the Church at Corinth a second time (2 Cor. 1:15-2:4) because of issues found within the church and the pain it had caused. Ultimately, like Paul, our lives are not boiled down to just one option. And even if we do make plans — as Paul did — “it is God who directs our steps” (Prov. 16:9). The Lord gives us both wisdom and faith, but too many times we pit these against each other. Some of us only look at things from a practical level. Others toss wisdom out the door and go off our gut. But our wisdom should inform our faith. We need to think hard and carefully about where we might serve the Lord, and then take steps of faith (language learning, cultural adaptation, moving) that support our decision. And we do all of this with a heavy dependence on the Lord and open hands for Him to change our course if He pleases. So when we ask, “Does God care where I go?” we need to clarify what we are asking. Yes, God cares where we go if by “care” we mean that He longs for the salvation of all peoples. Whether it’s Lithuania, Laos, Argentina or Australia, we know that “a great multitude from every nation, from all tribes and peoples and languages [will be] standing before the throne and before the Lamb” (Rev. 7:9). Because we are part of God’s mission to reach the world, He cares where we go and that we go. But no, God does not care where you go, if by “care” we mean that God will be disappointed in our decision to go to one place over another when He has not made a certain direction clear. If there are times you sense the Lord speaking directly to you about a destination, then do not go against your conscience. Follow where the Spirit seems to be leading, and go until He shuts the door. If, however, you are unsure where to go, begin to take steps (learning a language, befriending cross-cultural neighbors, learning about different areas of the world) that can help clarify your giftings and longings and specify places where those can be used. 1 Corinthians 10:31 says, “So, whether you eat or drink, or whatever you do, do all to the glory of God.” Whatever you do — eating, drinking, playing, working — and wherever you go — the Arabian Desert, Oceanic region, or Latin America — do it and go there for the glory of God. Someone is waiting for you to share the Gospel with them! 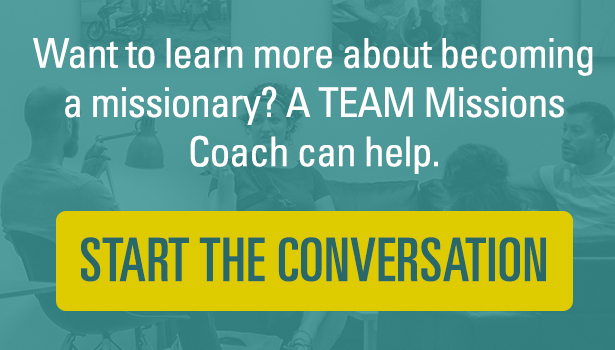 Talk with a missions coach to discover how God can equip you for ministry through TEAM.